Replace a missing tooth can improve your appearance and your chewing function. Dental implants are so natural-looking and feeling, you may forget you lost a tooth. If you are looking for dental implants and sinus lift in Rochester NY, you should check this post. 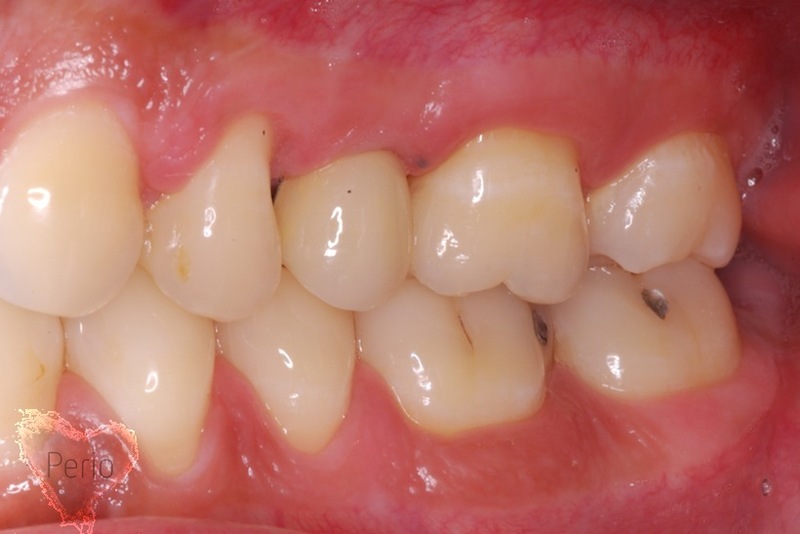 For the treatment of this patient, I decided to use dental implants with a sinus lift. Frequently, in the posterior maxilla (upper jaw) the bone is not sufficient for the placement of a conventional dental implant (8mm or more in length), and a bone graft may be required (sinus lift or sinus graft). In this case, I was able to use a more conservative osteotome sinus lift technique. The patient had minimal discomfort and was able to return to work the same afternoon. However, it is not always possible to perform an osteotome sinus lift. 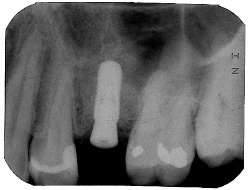 In fact when more than 4mm of bone are missing, a lateral window sinus augmentation is indicated. In this post you can find more information about the lateral window sinus graft. Buccal view of maxillary left quadrant. Tooth #13 (2.4) is missing. Radiographic view showing the dental implant. 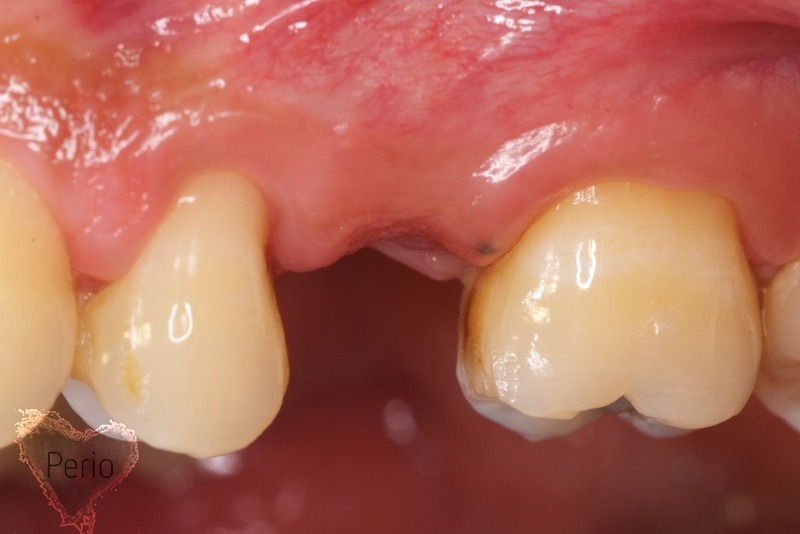 The implant has been restored with a natural looking crown. More info about the author: Alessandro Geminiani, DDS, MSc, MS is a specialist in periodontics and dental implants. His practice focuses on dental implants, in Rochester NY. Dr Geminiani also specializes in sinus lift in Rochester NY.